Although it might seem like some secrets that you use to boost conversions are unfair, it’s important to use them to your advantage. 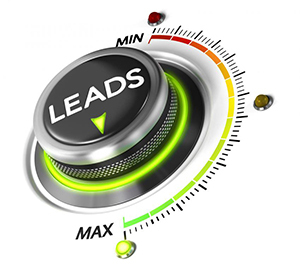 While every marketer desires a greater percentage of converting leads, many fail to see the obvious right in front of them. It can be easy so easy to use PPC to convert inbound callers to paying customers that it can seem like you’re cheating when you’re really not. When your phone doesn’t ring a lot, it’s normal to feel worried. Every business depends on phone calls to make money, and it’s essential to understand the value of every incoming call. Consider that two-thirds of Fortune 500 companies recently surveyed reported phone calls as being their highest quality of lead source. It boils down to people wanting to speak to a human being and not a computer when they’re making an important purchasing decision. This is a good thing for your business. If driving more phone calls to your business seems daunting, we would like to assure you that it’s easier than you think. As you convert more callers into paying customers, you will watch your business grow at the same time. Thinking of inbound phone calls like money is a good idea. If you don’t have a steady flow of them, your business can’t grow and thrive. 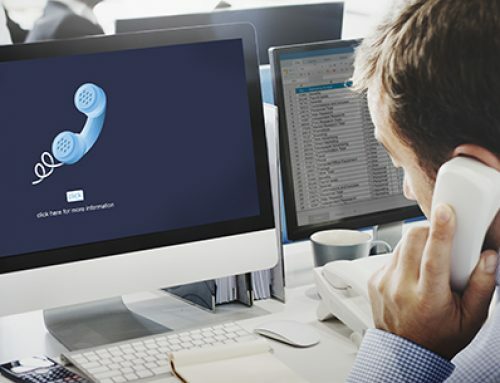 Many marketers make the mistake of not moving past clicks because they assume that it’s impossible to receive the quality of inbound calls that they desire. Other marketers assume that online clicks matter more than phone calls when the opposite is true. In the many years that Call Sumo has assisted marketers, we have perfected the techniques you need to optimize and convert more phone calls. We understand the factors that influence conversion rates because we have analyzed call tracking data from millions of calls. Taking it a step further, we implemented conversation analytics to listen to what customers said on those calls to discover what the factors that people who became customers have in common. We’re excited to let you know that these techniques are inexpensive and simple to start using. 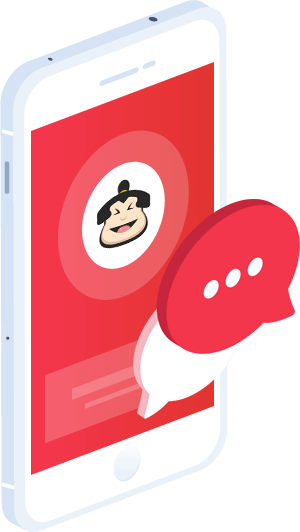 At Call Sumo, we liken it to making more money from what you’re already spending on marketing and stealing your own traffic. Following are 10 tricks that you can start using right away. It’s important that your agents adopt the right tone of voice when speaking with customers. This encourages them to use polite words and phrases in return and both parties disconnect from the conversation happy. While being direct has its place in business, it’s not appropriate to use with customers during the information-gathering process. Politeness brings out the best in people and makes them want to engage with your brand and company more. When in doubt, always go the way of good manners. Consider the words of Amy Vanderbilt, considered an expert in American etiquette, when she states that emotions and manners must go together. It’s impossible to display politeness towards someone else when you don’t have control of your own emotions. 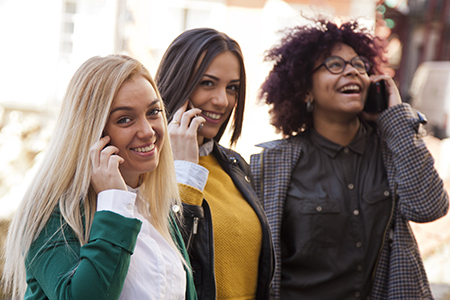 Everyone loves a compliment, but it might surprise you to learn that a caller who praises an agent or your company’s products or services is much more likely to follow through with making a purchase. The best way to inspire this to happen is for your agents to demonstrate authenticity while engaging with the caller. People are naturally drawn to sincerity, and they often show their appreciation by acting the same way in return. When you hear a compliment on a call, you can feel confident that you’re that much closer to closing the deal. A sales professional doesn’t just sell things. He or she is an expert problem solver as well. This naturally develops over time from listening to customers and knowing their needs even before they do. They listen closely to figure out what the customer values, needs, and wants in addition to determining his or her most pressing pain points. Probing is essential when speaking to a customer on the phone. It’s the only way to reveal his or her pain points and make the call more about discovery than sales. One way to know that you’re getting it right is when you find yourself asking a series of open-ended questions to help the customer feel more comfortable about sharing concerns. If you can’t figure out what your customers need, they will find someone who can. Having a customer ask questions is a good thing. It means that he or she is getting closer to making a purchase. In fact, the way you ask questions inspires how your customers come up with questions of their own. Skip the yes or no questions and ask those that require some introspection before answering. A common theory in sales is to allot 70 percent of the time for the customer to talk and 30 percent to the agent. Of course, this is only a guideline. As callers answer your questions and explain what’s on their mind, you can customize your approach to meet theirs. When you listen more than twice as much as you talk, your approach is bound to come across as more sincere. It’s always a thrill to bring in a big deal. Assuming you want to experience that, you need to optimize to achieve that outcome. The best way you can do this is to optimize call tacking. It’s essential to know the source of your calls so you can make better marketing decisions now and in the future. 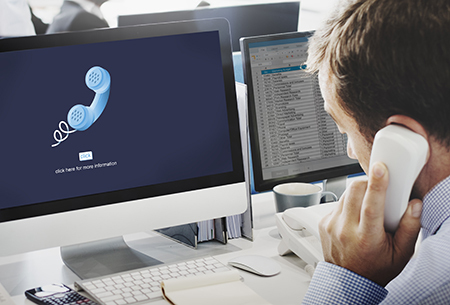 You have many options in call tracking software, but not all are equal. Many of them don’t tell you the factors that caused someone to schedule an appointment or close a deal. This information is critical if you hope to act on your success. As long as you don’t overdo it and inject the name into every sentence, most people love the sound of their own name. We recommend learning it as early in the conversation as possible and using it liberally. Knowing a person’s name early in the conversation makes him or her more real to you as you strive for a human connection. Learning a customer’s email or physical address is key to closing the deal. Phrases such as “What address should I deliver this product to?” or “Where should I forward the invoice?” are natural deal closers. Of course, you always want to find out if the customer has additional questions before making the transition towards closing the call. People are naturally guarded about sharing personal information these days, including their telephone number. The last thing they want is a bunch of unwanted sales calls. It’s your job to build trust with the customer so he or she shares this information freely. Knowing a person’s name, delivery address, and phone number are all essential in closing a deal. If you’re not sure if the customer is engaged with you, trying saying the phone number back to him or her but getting one digit wrong. This gives you a good feel for the conversation as well as how close you are to closing the deal. 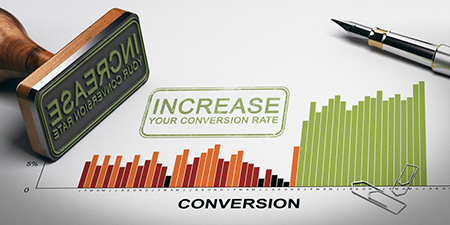 You may be wondering how phrases like these improve conversion rates. The truth is that people respond positively to what they see as high-quality engagement. It makes them feel reassured to know that someone is taking care of it. They make the call wondering if someone can actually help them. When you confidently state that you can, it eases their mind and makes it much more likely they will buy from your company. Not only does asking for the business help you to receive it, this tactic can also help you earn up to three times per call than you would have otherwise. It’s hard to find a return on investment much better than that. 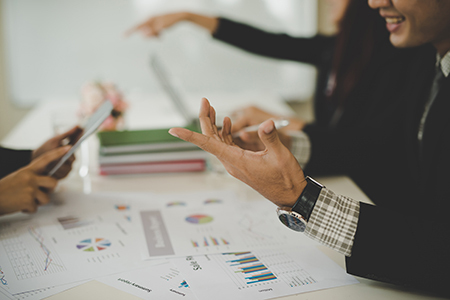 These 10 simple tips for boosting sales conversions are often common sense, but they’re necessary nonetheless. 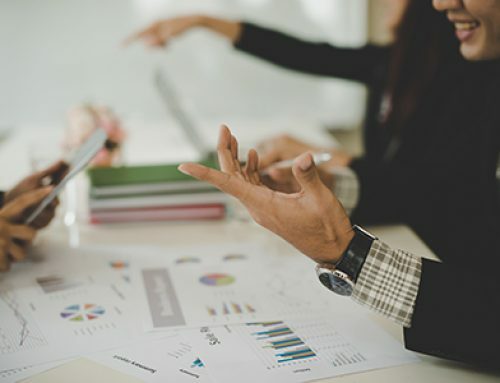 It has been our experience that sales teams who implement these strategies receive a conversion from up to 80 percent of their calls. Please reach out to CallSumo if you would like more practical tips to keep the money rolling in.